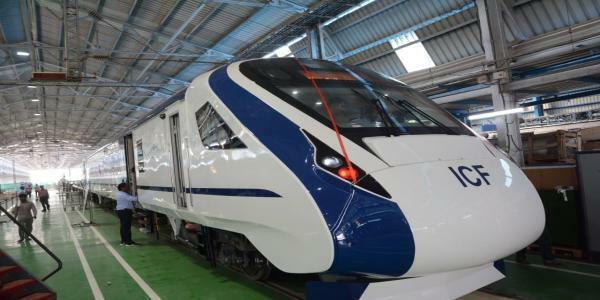 “It is completely made in India and various names were suggested by the general public but we have decided to name it Vande Bharat Express. A gift on the occasion of the Republic Day to people. Will request the prime minister to flag it off,” Goyal said.